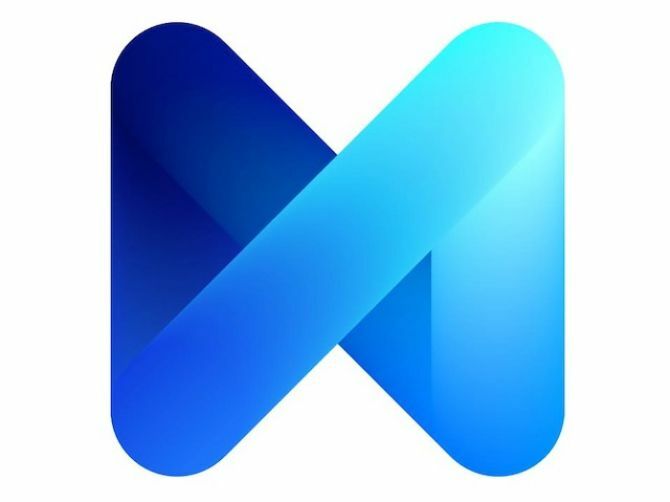 On August 28th, 2015, a few 100 users in San Francisco Bay Area opened their messenger apps to try out M, a new virtual assistant by Facebook. Before the service is fully rolled out, these users have been prompted to test it with examples of what M can do: Help you decide on a birthday gift for your friend, make reservations at a restaurant, suggest and then book a family getaway, and others. 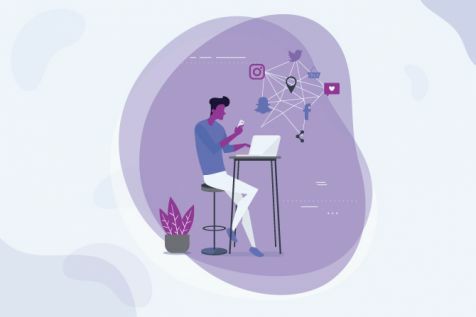 We are advancing towards a future where messaging UI will be the primary method of interacting with the web of connected services. It is as good as you type "Play the latest GOT episode" and immediately your device goes full screen to let you watch an episode of your favourite TV series. You need not browse through websites, nor go through a chunk of downloaded apps to find the stuff that you want. "M, get me a xyz", such requests can be a nightmare for you as a brand. Consumers will ask for 'what they need' and not 'what they need from you'. 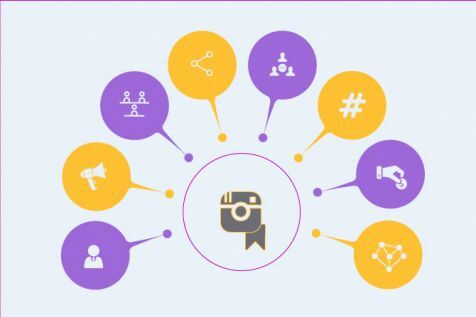 The affiliation of your brand with a consumer's demand is bound to fade away. They will start realising that there are other service providers which operate at functional parity, leading to a situation where results will strictly be based on service, quality and price. This will result in increased dependency on traditional marketing to create preference. There will be searches without specifying a preferred service provider. For example - "M, book me a cab". The question- how will the AI powering the interface decide on who to give the task to? In a case where it delivers multiple results, the purpose of extreme simplification is defeated. Google Now, another digital personal assistant, decided to use Uber as their default provider for taxi services. That's because Google invested over $250M in Uber two years ago. You can now see how this can be a major disadvantage for other brands. Ideally, we expect M to have a smarter algorithm that would give preferences to brands that offer best balance of price, quality along with experience of previous personal usage. To avoid scrutiny faced by Google's search algorithms, one of the fairest and profitable ways of assigning a default is by not choosing it at all. We can expect it to sell that privilege, through a real time auction model, making it as much accessible to small local brands as it might be to industry top shots. What will stop Facebook from sharing your customer interaction behaviour with your competitors? What if you're granted access to your own data only after paying a huge price? Considering the give and take scenario, where Facebook currently needs our services to drive consumer adoption for M, agreements need to be shaped now. This will avoid a future where we're at its discretion and the terms are imposed on us instead of being negotiated.